Stay in mobile homes with private whirlpool bathtubs in campsite Galeb! Great holidays next to the sandy beach! New Safari glamping tents in campsite Čikat! 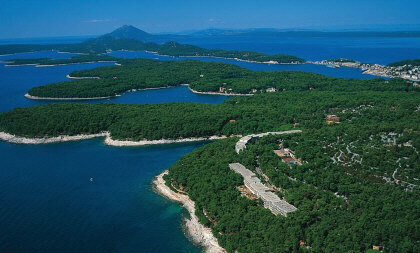 Glamping - experience a new way of camping on the island of Lošinj! It will include a special BBQ area and a playground.